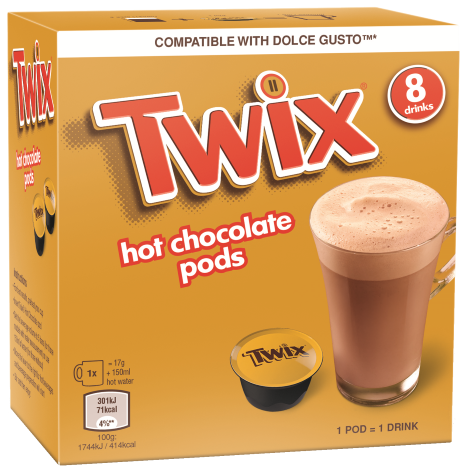 Budget supermarket Aldi has just started selling Twix and Mars Bar hot chocolate pods for extra indulgent, treat yourself moments. 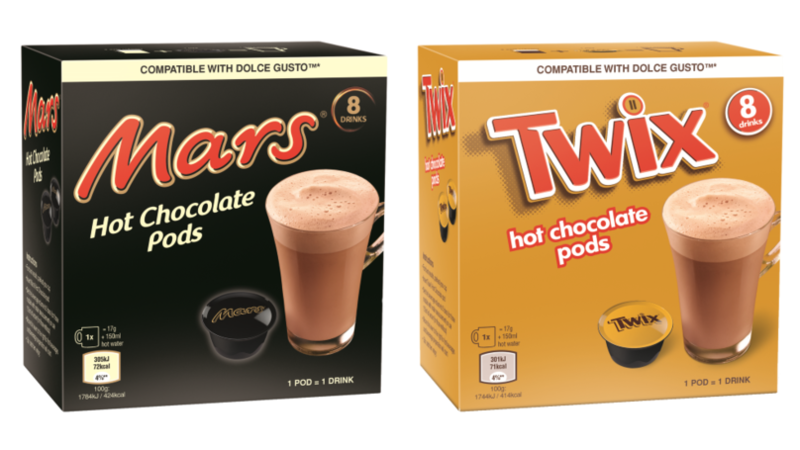 Priced at £2.99 for a pack of eight chocolate pods, the drinks will be perfect addition to cosy winter nights as the temperatures continue to drop. 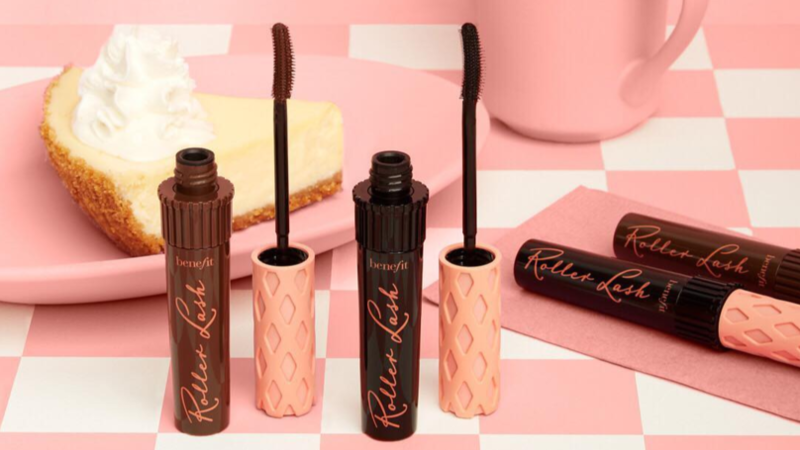 As mentioned, there are two different flavours on offer to suit all chocolate preferences. And if the delicious chocolate bars are anything to go by, the Twix drink will be a caramel biscuit infusion. The Mars Bar hot chocolate drinks are described as the perfect fusion of chocolate, nougat and caramel, just like the chocolatey treat. According to the packaging, the chocolate pods are compatible with Dolce Gusto coffee machines, although you may be able to use them in other similar designs. You'll be able to mix the chocolate pods with whichever kind of milk you fancy as long as your machine is compatible. 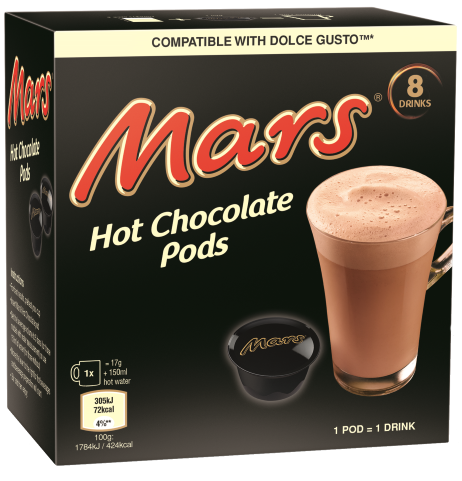 Mars has also created Milkyway hot chocolate pods but it doesn't look like these will be stocked in Aldi for now. Similarly, you can also get your hands on Maltesers and Galaxy hot chocolate pods at other supermarkets to satisfy your sweet tooth no matter what kind of chocolate it is you are craving. A slice of this new Maltesers celebration smash cake will be the perfect chocolate overload with the hot milky drinks. 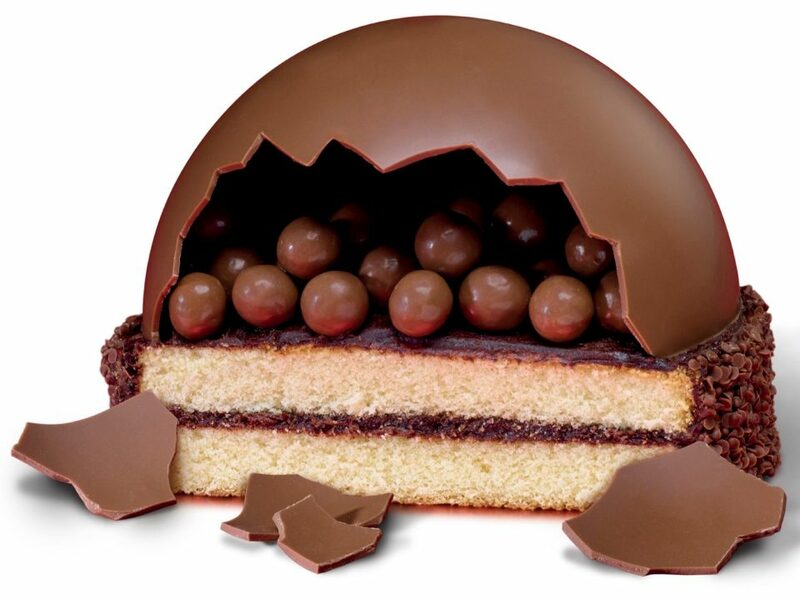 Nestled inside a ready-to-smash chocolate dome are tasty Maltesers sitting on top of a sponge cake. As well as being topped with Maltesers, the cake itself is flavoured with malt and slathered with chocolate buttercream to make a heavenly concoction. The cake is perfect for sharing as there is enough for 16 portions and will be available in ASDA from the 28th January. Maltesers' celebration cake costs £14 so it's just 84p a portion. Bargain.